Get your favorite crew together and head for the slopes for the Friends & Family race! The Friends and Family Race offers divisions for "Friends" and "Family" with teams comprised of up to four ski racers. 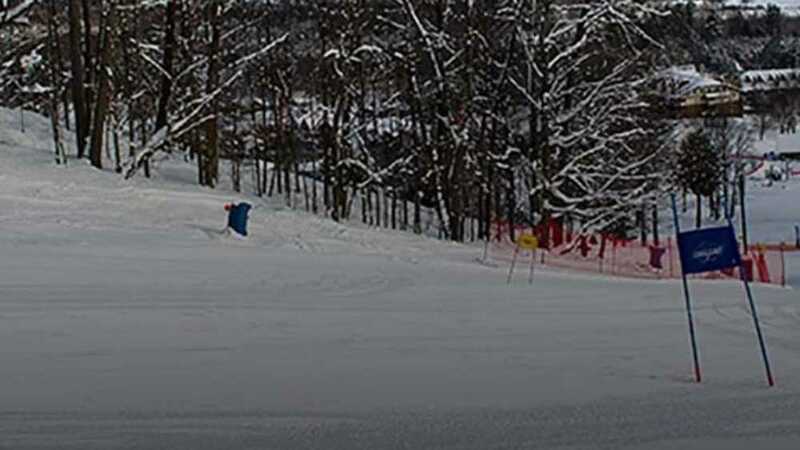 This race is open to ski racers of all ages so get your team together and enjoy a fun day of racing at Boyne Highlands. For event details visit boynehighlands.com or call 844.773.8320.